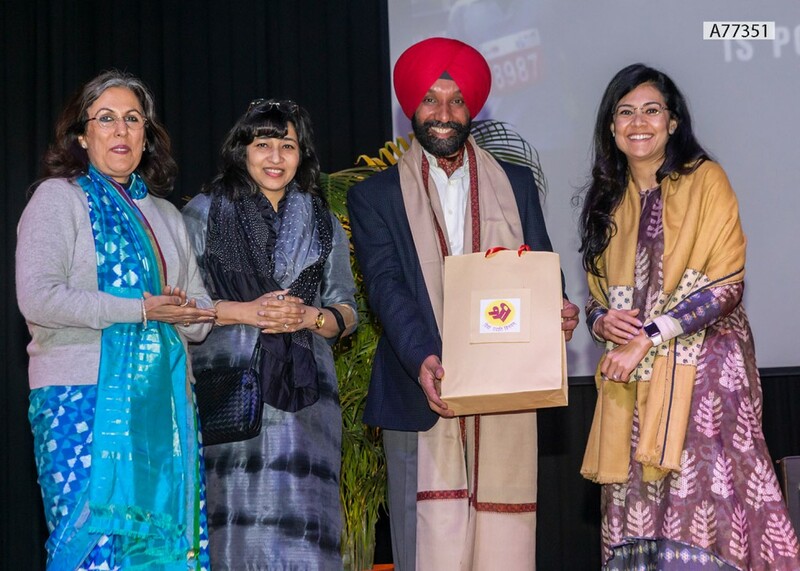 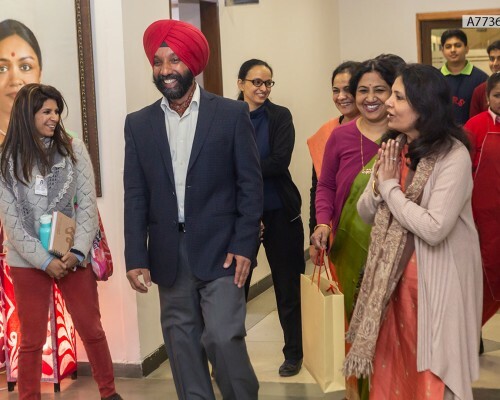 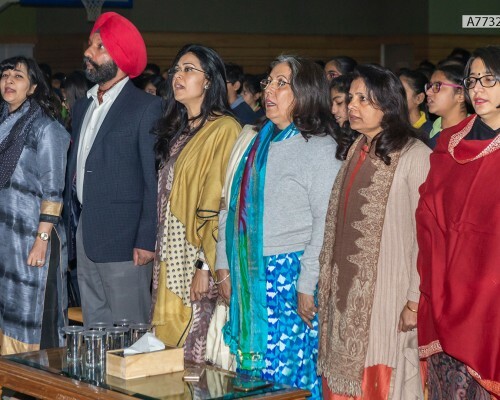 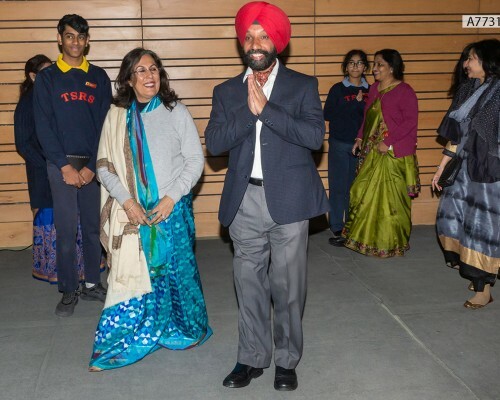 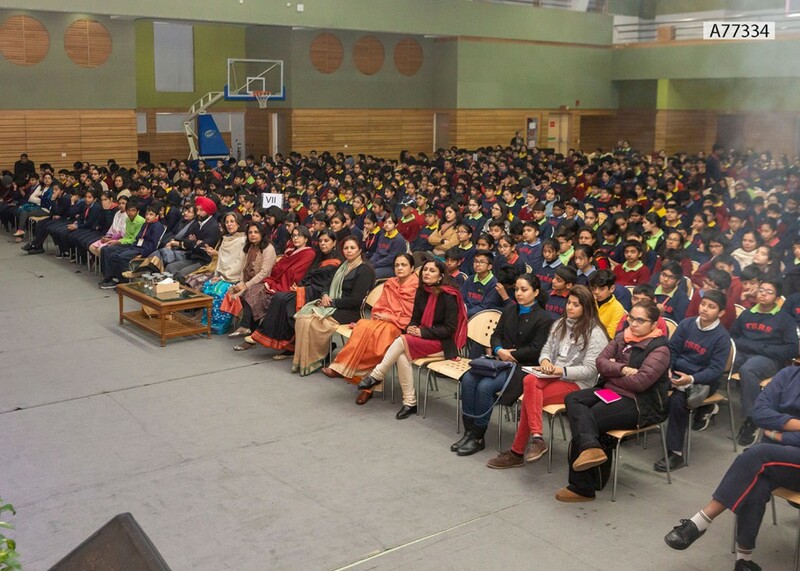 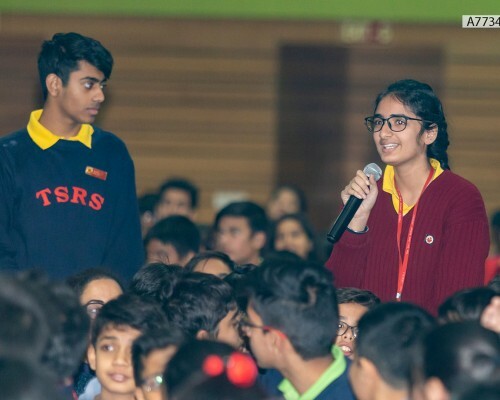 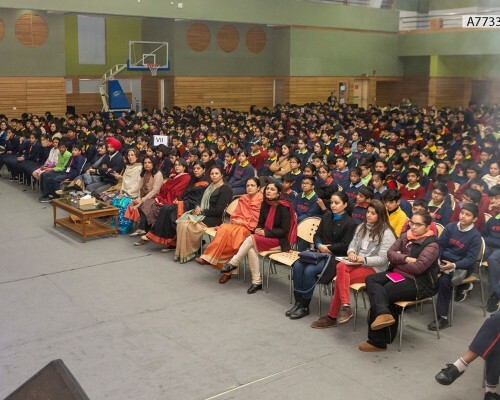 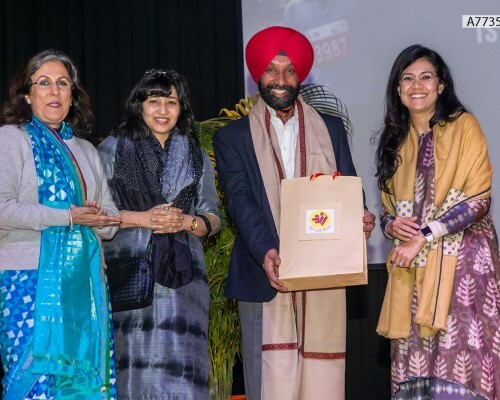 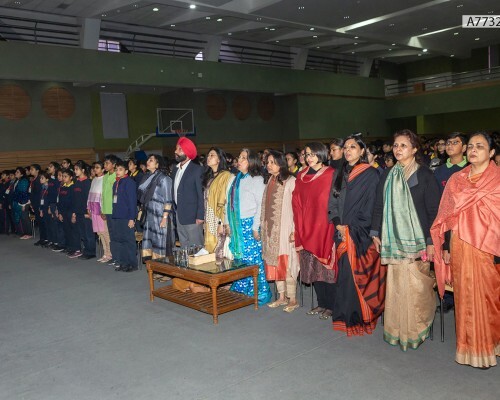 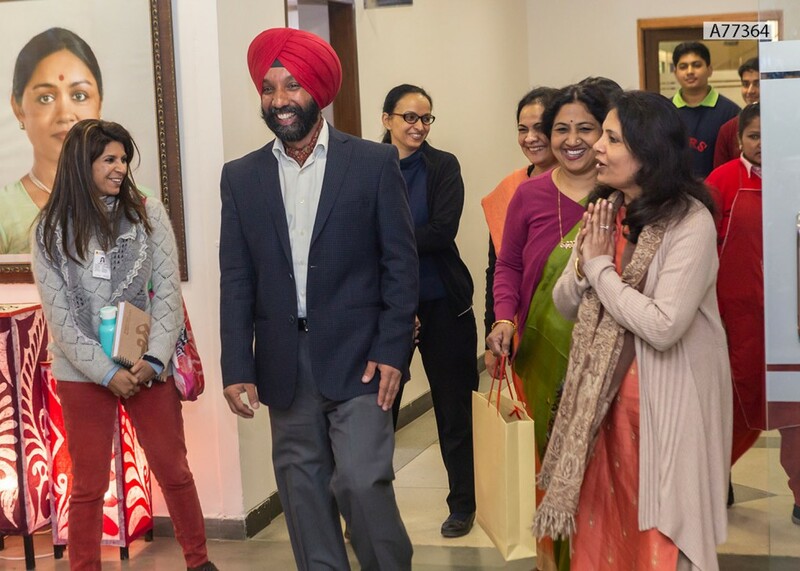 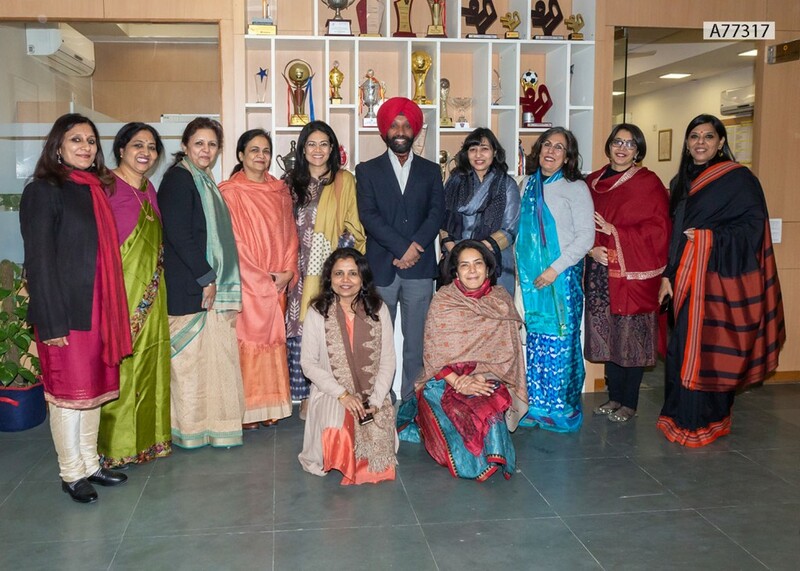 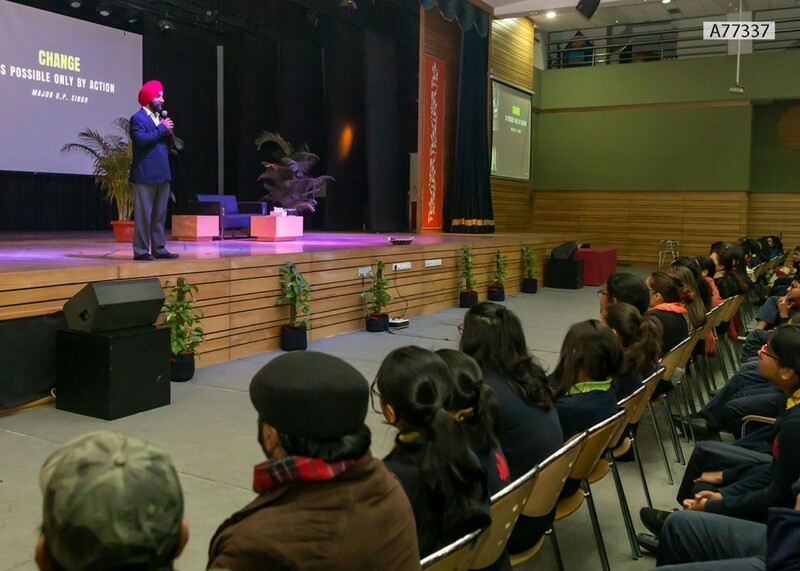 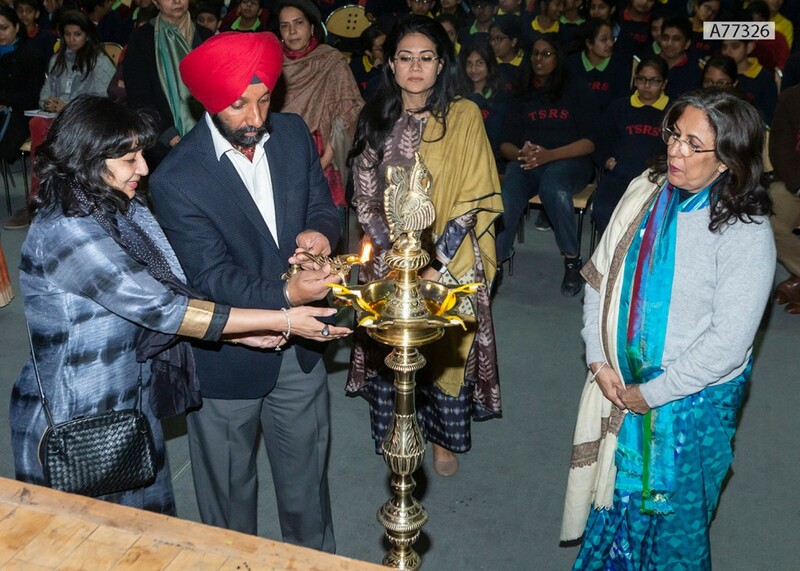 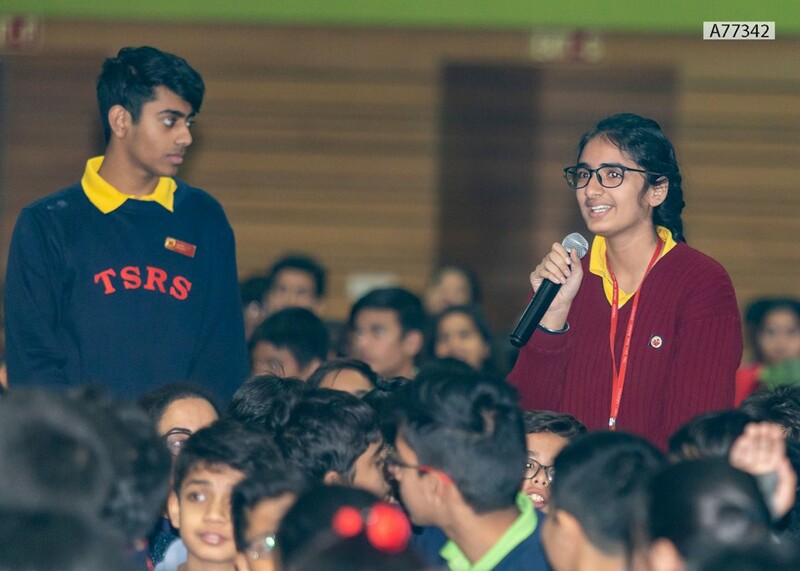 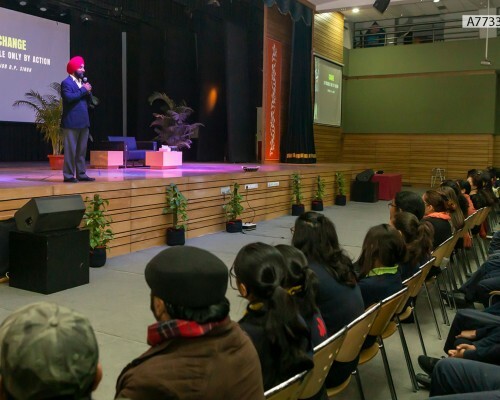 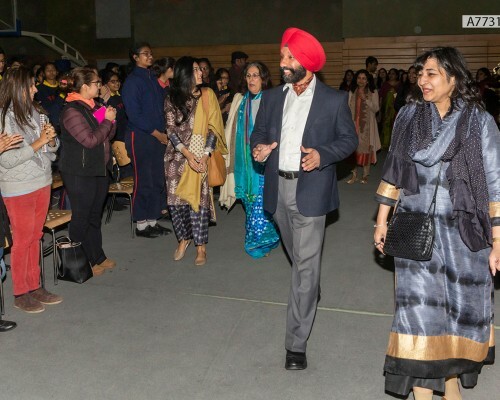 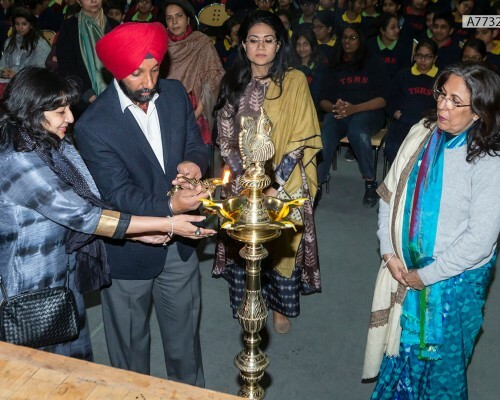 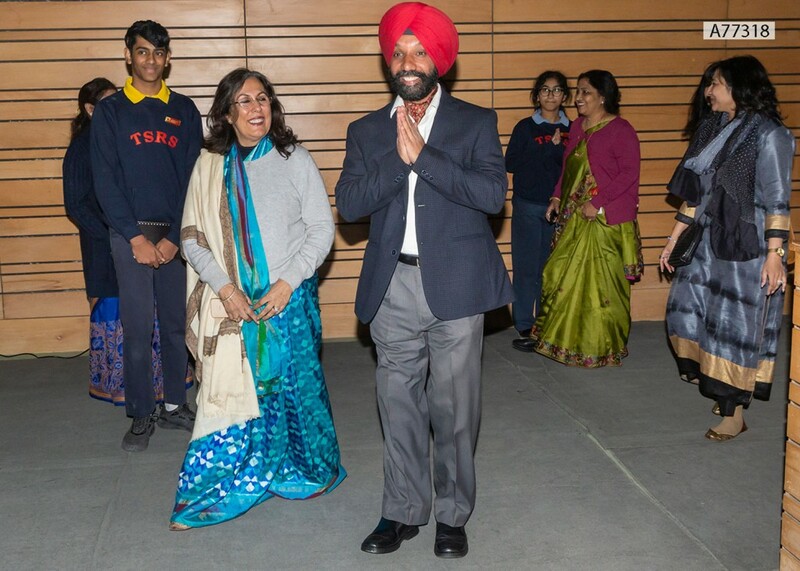 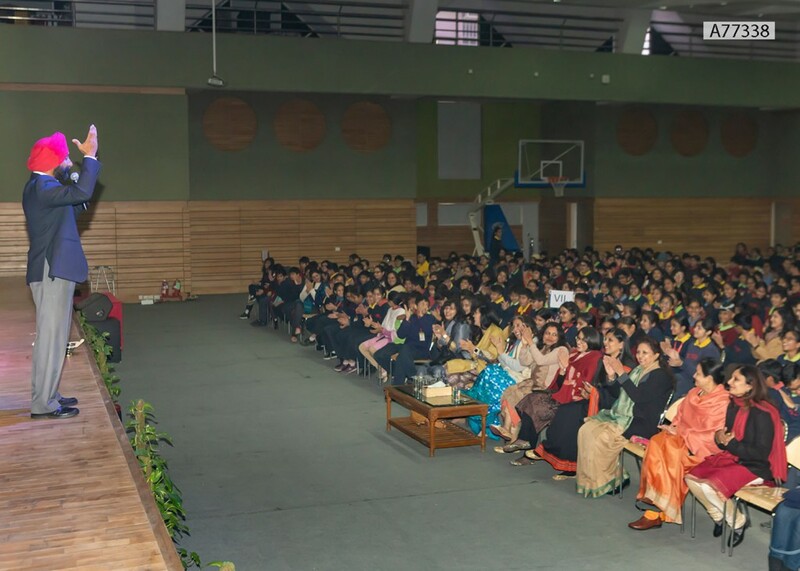 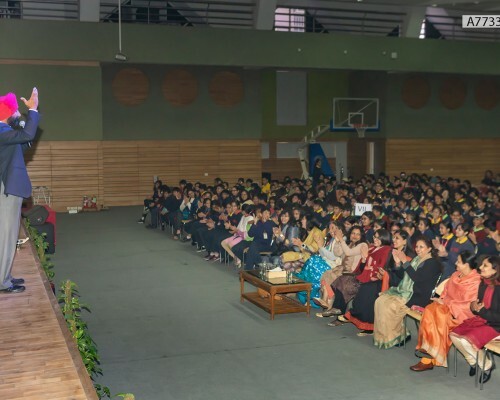 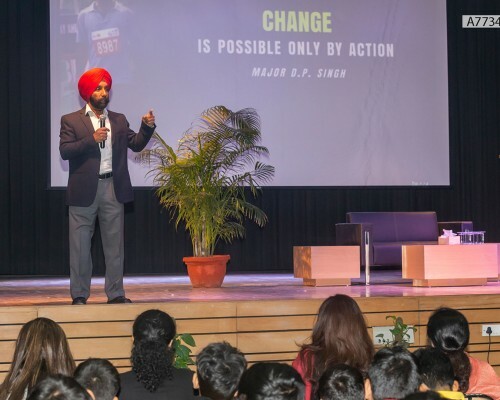 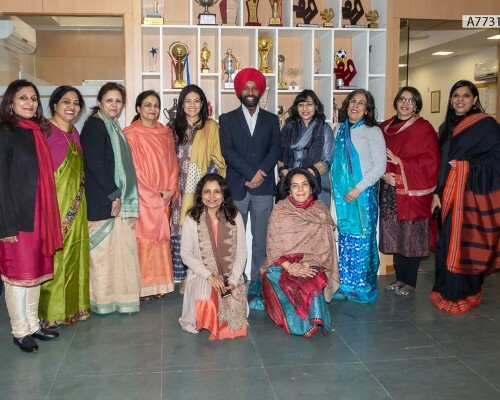 The memorable interactive assembly with Major DP Singh Kargil war veteran and India’s first blade runner is one that struck a chord with the TSRS student and teacher community. 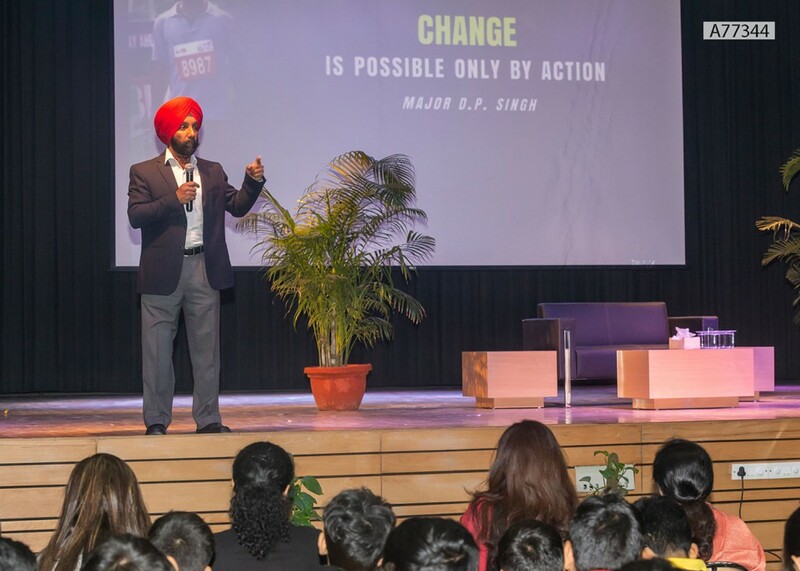 As he spoke about determination and overcoming challenges, and his own journey of being injured in war, there was pin drop silence in the MBR auditorium. 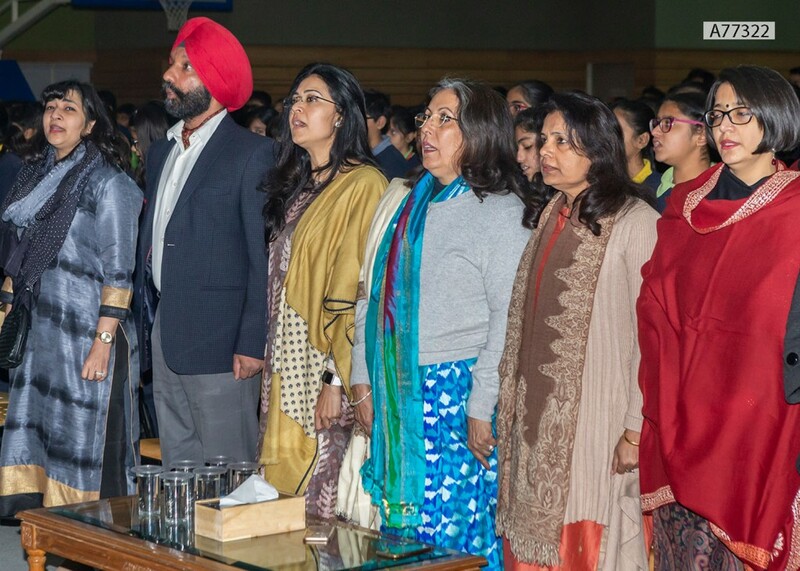 Our young students gained an understanding on the true meaning of both willpower and patriotism. 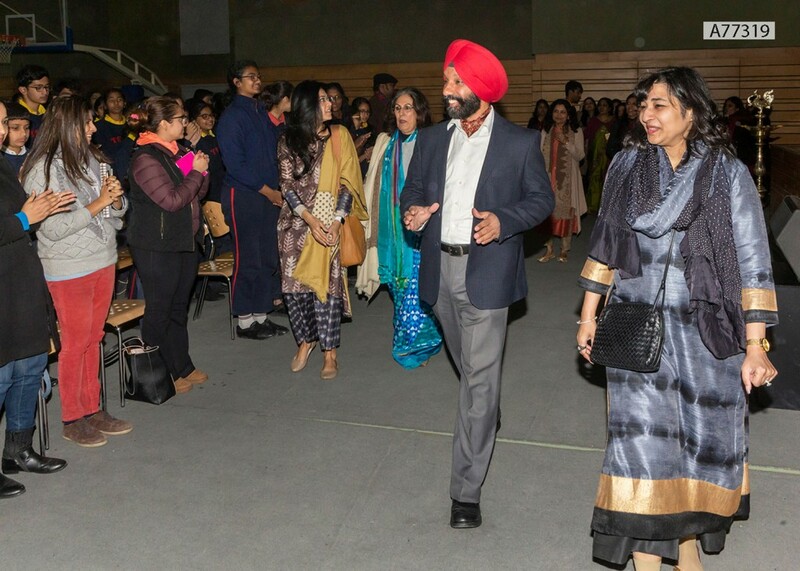 An interactive assembly with #MajorDPSingh #Kargil #warveteran and India’s first #bladerunner at TSRS Aravali. 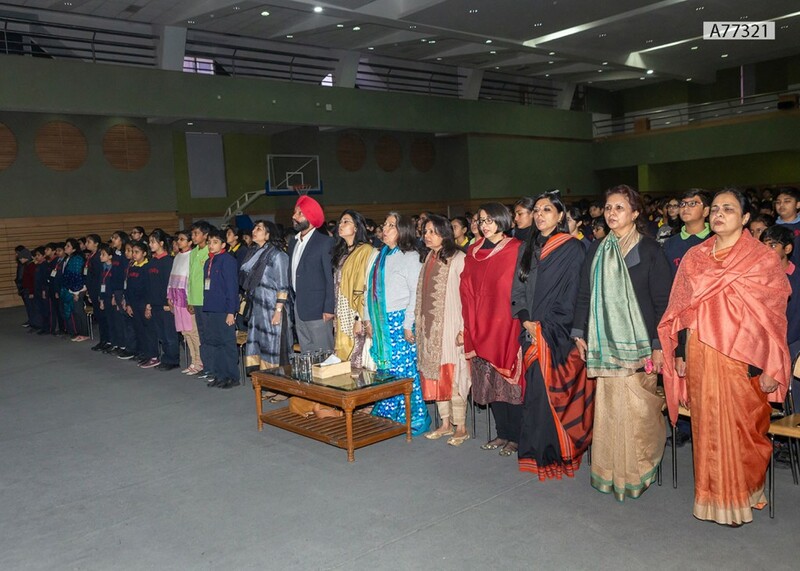 Students understood the true meaning of willpower, determination and #patriotism.